Welcome to Pyramid Software Solutions - offering web design and software development in the midwest area. We offer a variety of services including software development, web design, and mobile app development. Our goal is to offer your business high quality development for an affordable price and to always be available to give you an update on progress or to answer any questions you may have. We use the latest development tools and concepts to make sure your software, app, or website is maintanable and ready for the future. Send us a message to discuss your project or to ask any questions. We'll respond immediately! Contact us for either a new website or modifications to an existing website. For new websites, we develop in the ASP.NET MVC 5.0 framework. Our websites are designed responsively to look great and behave correctly on any screen size. We also emphasize dynamic design using jQuery and AJAX. We also offer the development of web related applications such as WCF and Web API (REST) web services. We support mobile app development for both iOS and Android devices. Right now, we only offer app development in the Xamarin framework. Xamarin is a Microsoft framework that allows native apps to be written in C# for both Android and iOS devices. Contact us for the development or modification of any type of desktop software. We offer development of Linux/Windows C++ applications, .NET (C# or VB) framework applications, and Java applications. For new applications, we prefer developing with WPF (C#) using a MVVM design pattern. We can also help you or your company convert legacy software to modern frameworks (ex: VB6 to VB.NET). 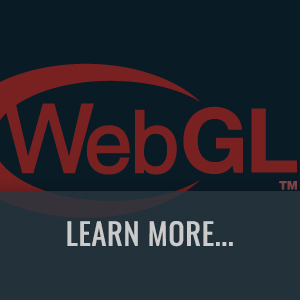 Learn more about how we can use WebGL to increase web traffic and user satisfaction for your company's website. 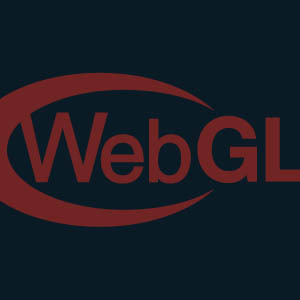 This article provides a more in-depth look at what WebGL is, and how it can be utilized to design dynamic, visually unique websites, and goes through more examples of uses of WebGL and how it can enhance web design. 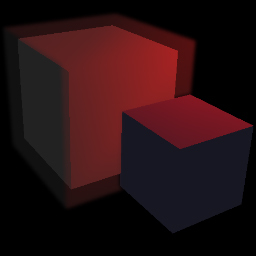 Blurring is an essential effect to utilize in 3D programming. 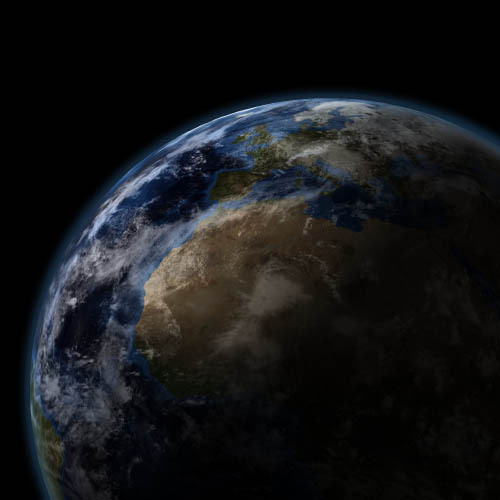 This is a tutorial on the essentials of implementing a scene in ThreeJS that uses Gaussian blurring. 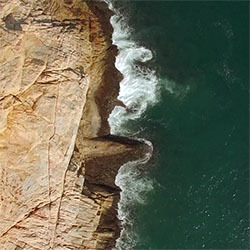 The tutorial starts with the basic concept of blurring in 3D graphics, and ends with optimization techniques. Sample code is provided.